This kit contains three fantastic face care products that are all USDA organic. One of the most important steps in any effective skin care regimen (Exfoliation). 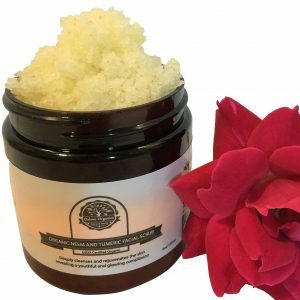 Our facial scrub is highly effective for reducing the appearance of scaly skin and eliminating the effects of post shave irritation & environmental impact. 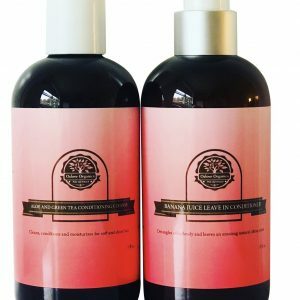 Our naturally scented USDA CERTIFIED Organic Facial TONER will give you the ultimate toning experience with a unique purifying, refreshing, exfoliating and cooling feeling when applied onto the skin. OFFERS A TRULY UNIQUE AND REFRESHING EXPERIENCE: This scrub offers a truly unique and refreshing experience. It is lightly scented to make you fall in love instantly. 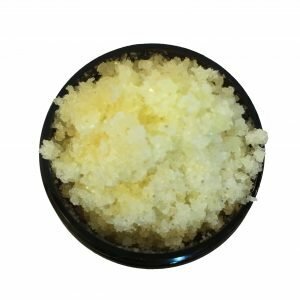 Our facial scrub treatment can be used by individuals and in SPAs. 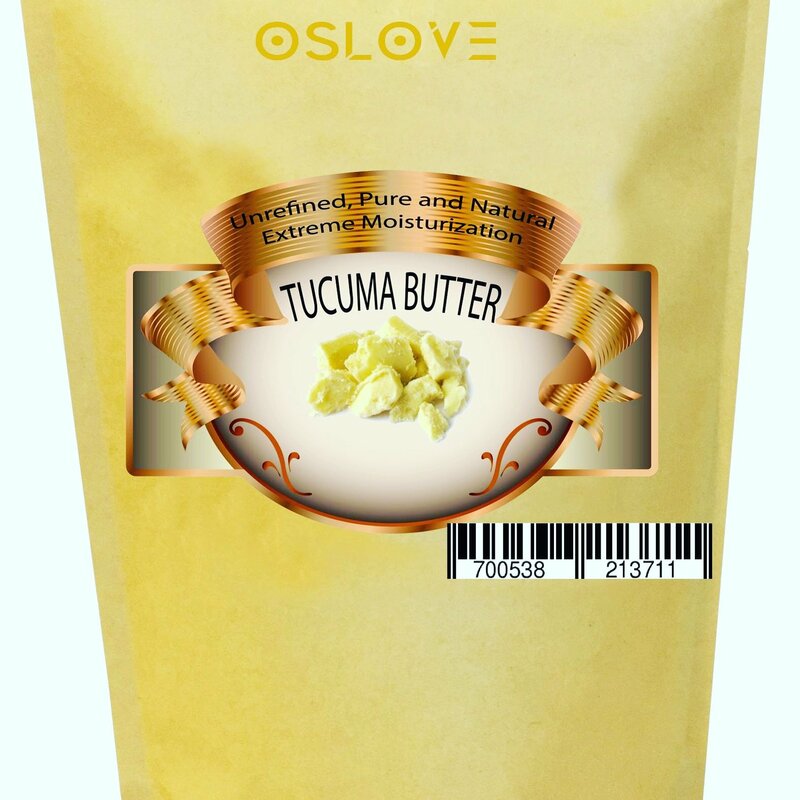 Because of the powerful natural and organic ingredients, it gently and effectively eliminates the top layer of the skin known as the epidermis to reveal newer skin. After first use, you will notice soft and moisturized skin that is fresh and polished. 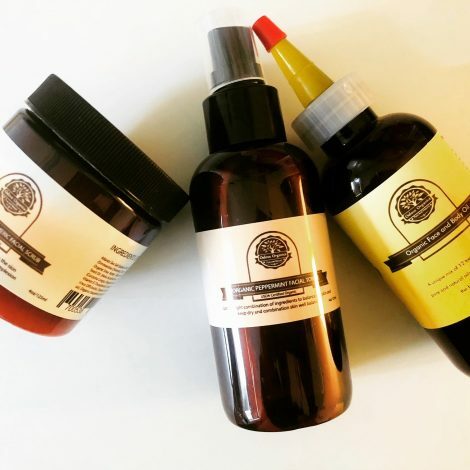 The formula utilizes only the highest grade pure natural ingredients containing Organic Neem Oil, Organic Turmeric Root Powder, Organic Grapefruit Essential Oil, Atlantic sea salt and many other fantastic organic ingredients. 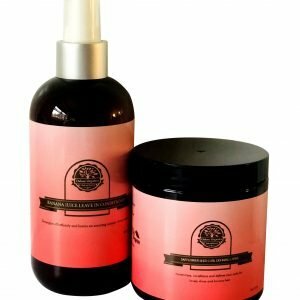 USDA certified organic peppermint facial toner made in the USA with high quality natural ingredients. 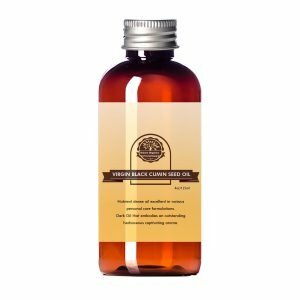 A unique blend of 12 virgin organic carrier oils known to promote elasticity, softness and anti-aging benefits to the skin. 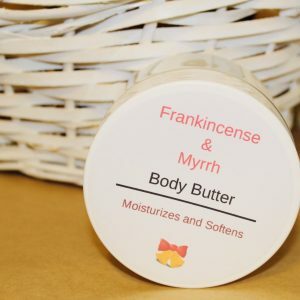 This Fantastic oil blend works great with your home made body butters, providing extraordinary vitamins and nutrients to the skin, keeping it moisturized and supple. 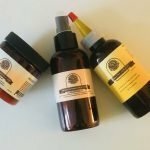 You do not need to purchase a bunch of oils for your simple home made body butters, this is all you need. Pure, virgin, organic oils in one bottle. 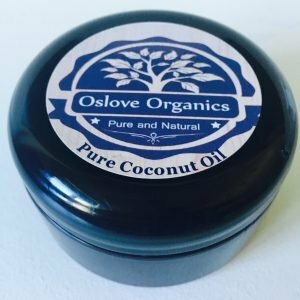 This kit contains my favorite products from Oslove Organics. Great idea. 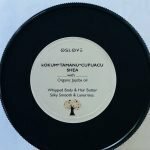 This whipped organic Shea butter is a 6.5 oz body butter made up of our unrefined organic shea butter, extra virgin organic coconut butter and our DIY body oil (A unique mix of 12 organic carrier oils). 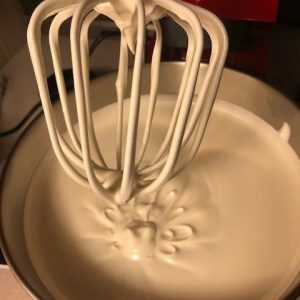 It melts easily between your palms and applies on extra smooth. 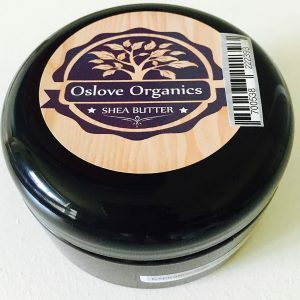 If you have a dry skin emergency, like wind-chaffed cheeks, cracked, rough hands, feet just rub in this brilliant whipped butter and be done with it! It melts into dry skin instantly, helping to soothe, revive and guard with major moisture boosting vitamins. Our Shea Butter is pure and raw and is sold in FDA recyclable compliant packaging. 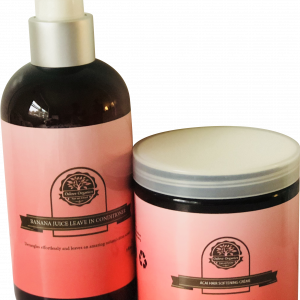 It is great for moisturizing the skin and also hair (Naturalistas would love this). It takes on every angle of dry; thin hair frizzy fly-a-ways, thick hair crispy, coarse curls, cracking cuticles, peeling heels, rough, itchy elbows and more. This is a fresh batch of extra rich and creamy Shea Butter. 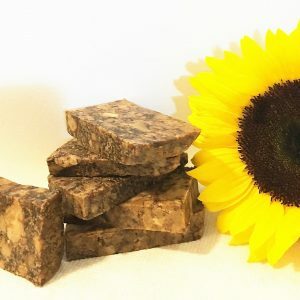 We only make in small batches and it is naturally fragranced with peppermint, grapefruit and sweet orange essential oils. Enjoy the souffle texture of this all organic butter with your entire family. Excellent for kids and adults. 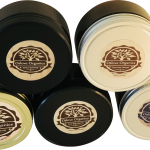 Drench your dryness in our other pure and natural butters as well (Tamanu, Cocoa, Mango, Illipe, kokum), and watch as the butters melt in deeply and thoroughly into your skin, leaving no heavy or greasy residue, only extreme, intense hydration. 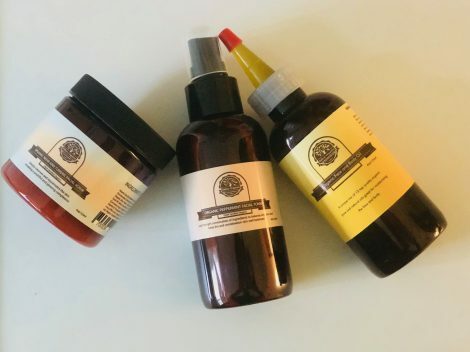 Hair and skin are left soft and moisturized, without feeling weighed down. Our Cedarwood essential oil is a product of USA. It is extracted from the chips and sawdust of the cedar tree by distillation. 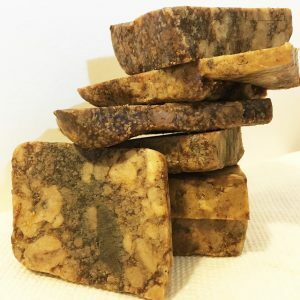 The cedarwood raw material used for distillation is derived from discarded cedar tree and stumps; no logging is practiced for the sole purpose of extracting oil. Our cedarwood oil is 100% pure and has a natural woody fragrance. The important constituents of cedar essential oils are cedrol and cedrene, and they contribute to the odor of the oil. Cedarwood oil is excellent for various DIY projects including body butters, lotions, creams, soaps, perfumes, household sprays, floor polishes and pest control products.